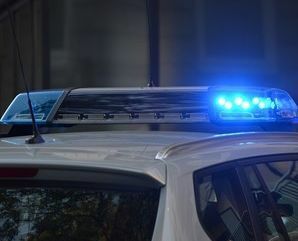 In this month’s eNews, Therese Matthews discusses how partnering with academic institutions can have big payoffs when it comes to police grant funding to support community safety for PDs. Matthews also breaks down the best options for funding a police drone. 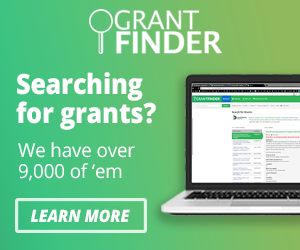 Speaking of grant funding, contact the PoliceGrantsHelp team to help your agency identify, write and submit for the grant funding you need. Misses. Clothing disconnects. Close probe spreads. TASER 7 gives officers the confidence to de-escalate dangerous situations with dramatically improved performance in all three of these areas. Download our free infographic to learn how departments are using virtual reality training systems to provide a variety of realistic scenarios for officer training.